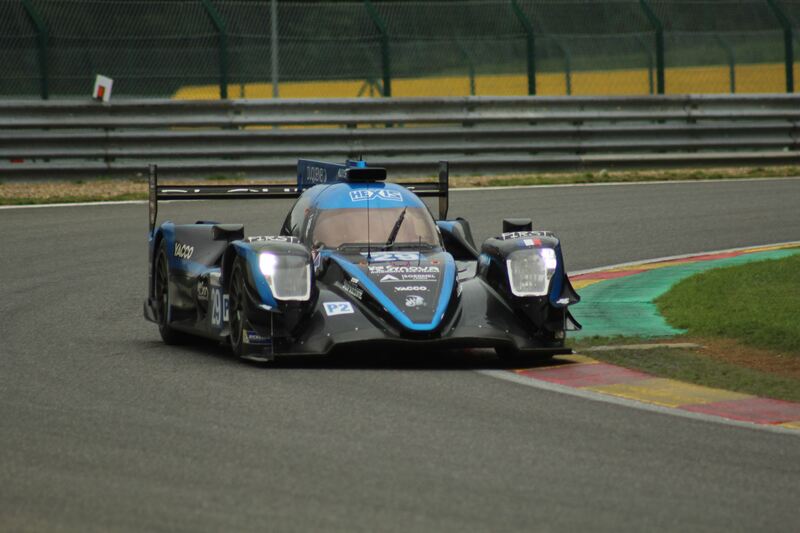 Duqueine Engineering has their three drivers ready for the European Le Mans Series 2019. Two out of three drivers are returnees from the 2018 season, while the final driver makes his LMP2 comeback, after a one year absence. Pierre Ragues and Nicolas Jamin also drove for the outfit in 2018, while Richard Bradley is a new face at the French team. The team finished 8th in the LMP2 standings, but it could have been so much better, if they didn’t make the mistake at Red Bull Ring, of leaving a tiny bit of fuel in it, that didn’t comply with the ELMS fuel – that cost them a disqualification, and any chance of a good result in the Championship. 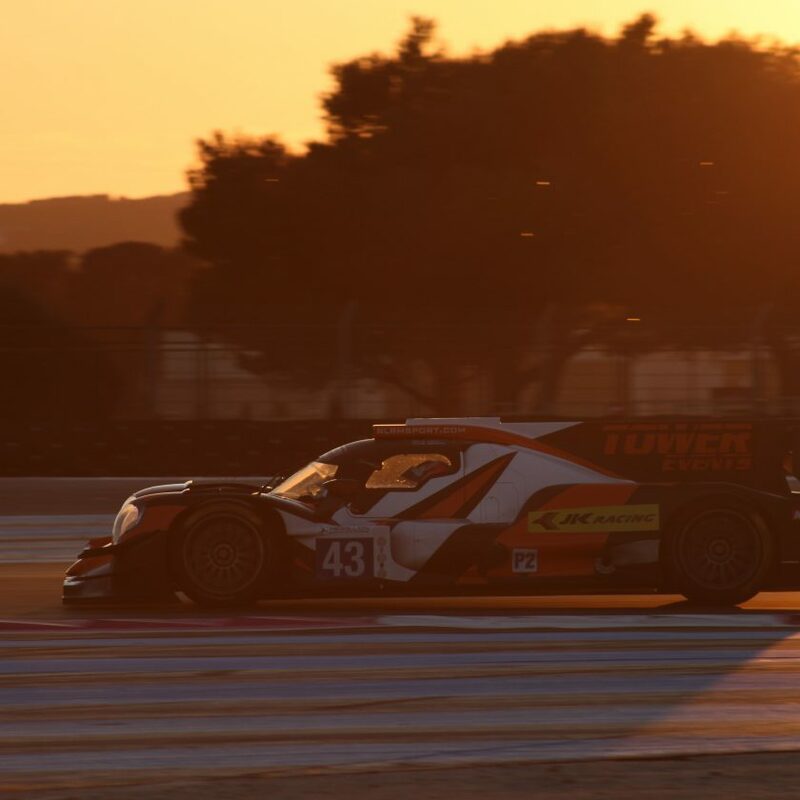 Ragues, Jamin and Nelson Panciatici started the season with a podium finish at Paul Ricard, but then slowly fell backwards in the close field. They will try something new in the shape of Richard Bradley. Bradley drove for the KCMG LMP2 team in 2014 and 2015, where he finished third and second respectively in the FIA WEC Championship. He won the 2015 24 Hours of Le Mans with the outfit too. Their collaboration ended more or less at the top, since the team pulled out of the LMP sport at the end of 2015, with Bradley racing for Manor in LMP2 in FIA WEC 2016, before going to Graff in ELMS in 2017. His 2018 season was primarily spent in Asia, where he raced in both the Asian Le Mans Series for WIN Motorsport, and Super GT in Japan for Dijon Racing. 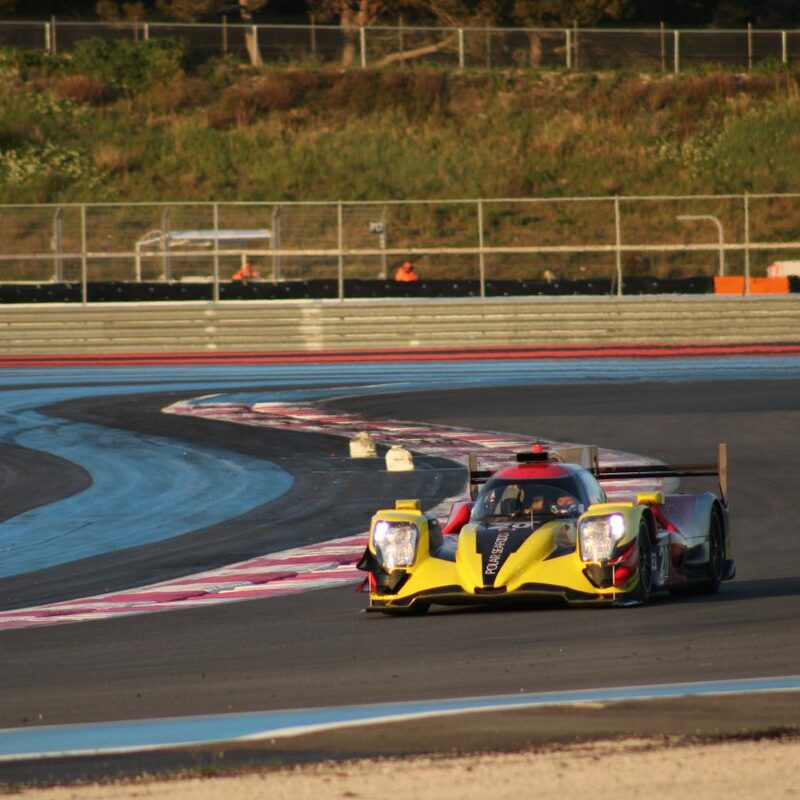 Duqueine Engineering has raced ELMS in the LMP3 category for many years, but had their first LMP2 season 2018. They are also behind the Norma brand in LMP3, who just got their license extended to the second generation of the cars from 2020 onwards. 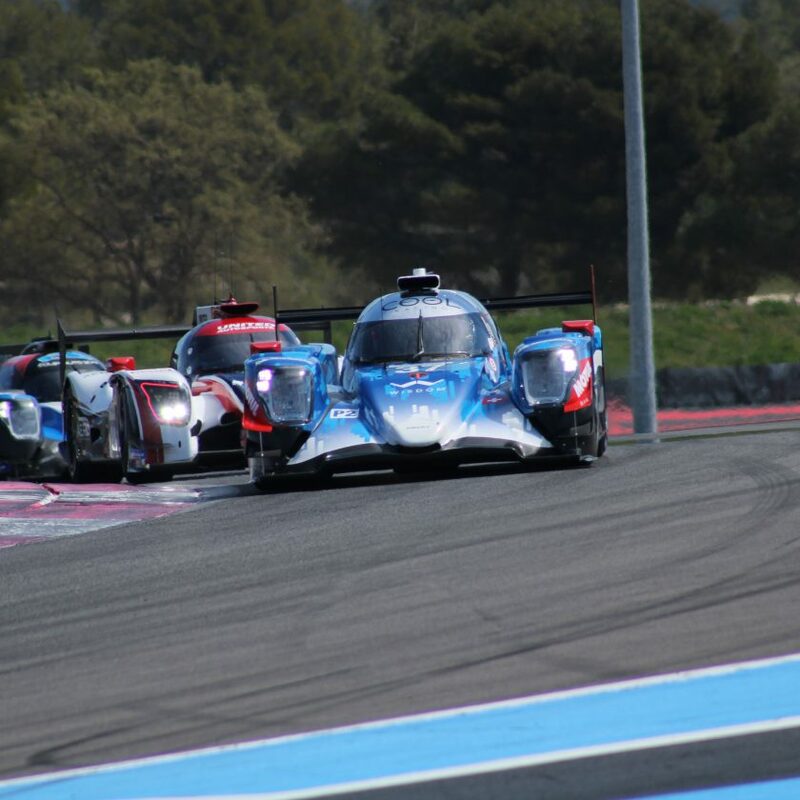 The European Le Mans Series 2019 starts on 14 April at Paul Ricard in the south of France.